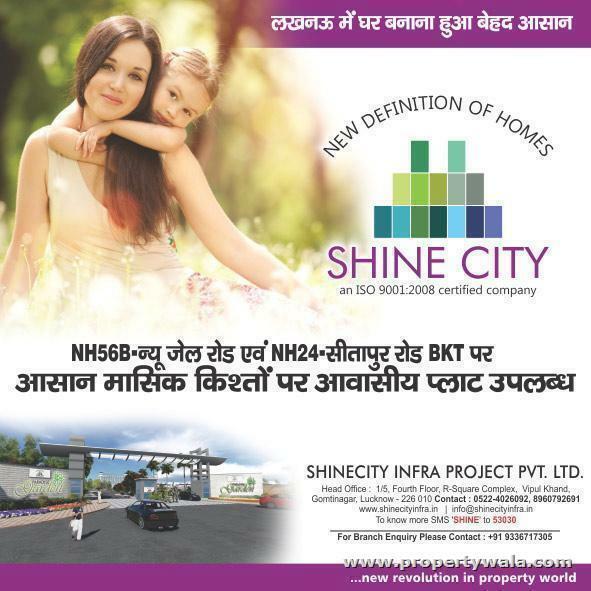 Shine City presents Shine Nature Valley with Plots & Farmhouse available at Kisan Path, Lucknow. Shine City presents its most dream projects for the Lucknowites. The projects opens mind for whole new kind of experience and comfort. Nature Valley is build with the mind setup to bring the lives of the people near to Mother Nature. 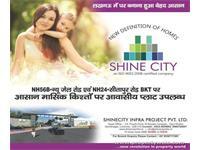 Shine City is giving new definition to the urban development in UP. The group is aiming to change the sky line of the state housing scenario. It is having new dimensions to aim for, the group is leaving its footprints in all the major areas of Lucknow City by developing its marvelous housing, townships, and projects. Shine Nature Valley project is the integration of trustworthiness and happiness. 50% of the area is left for the lush green beauty which gives relief against pollution and provides a harmony to the environment. Shine Nature Valley Lucknow is rated 6 out of 10 based on 1 user reviews. Have a good knowledge of Shine Nature Valley? Share it and become a Project expert.